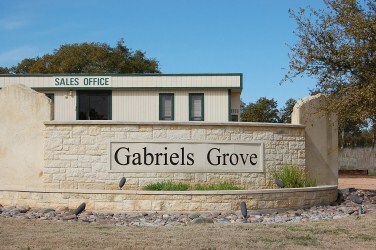 Gabriels Grove is a gated luxury home community located off of Williams Dr. Home sites are app. 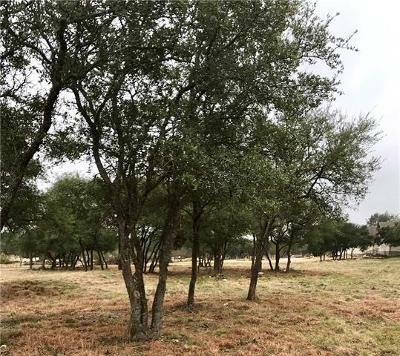 1 acre each, and shopping and schools are also close by. 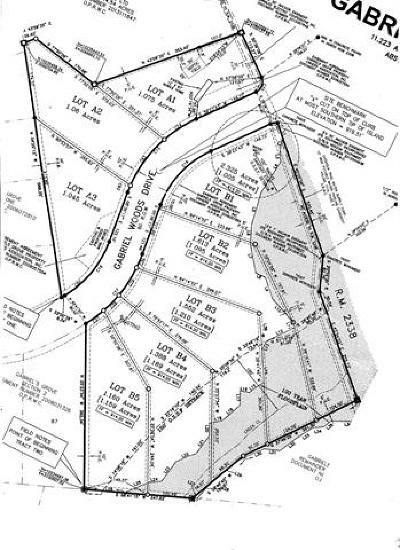 There are still plenty of acreage lots to choose from to build your dream home. 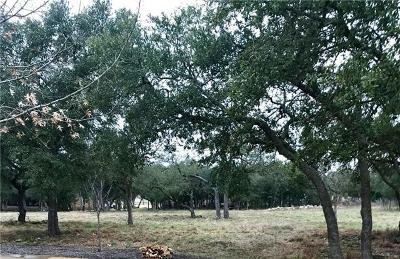 Residents will enjoy the peace and serenity of the Texas Hill Country, as well as low tax rates just outside the Georgetown city limits. Lake Georgetown is also just down the road a short drive away. For shoppers, Wolf Ranch is also a great new shopping venue, and the Round Rock Outlet Mall is just a few minutes away. Commuters into Austin will have quite a drive of about 45 minutes, while commutes into Cedar Park, Salado, Leander, Round Rock, and Leander will be much shorter. Homes for sale in Gabriels Grove typically run from $400K-$700K.